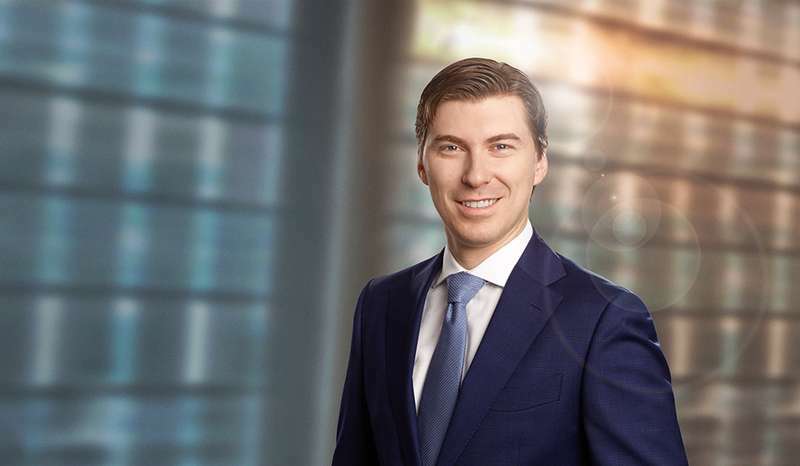 Étienne Brassard, a partner in the Business Law Group, received the Rising Stars Award from Lexpert during a gala held in Toronto on November 8. This award pays tribute to lawyers under 40 who are considered rising stars in Canada’s legal community. The winners are selected based on rigorous and well-defined criteria: professional achievements, leadership, contribution to the profitability of the firm, keen business sense, vision, training and teamwork. Étienne Brassard’s practice is focused on private financing, mergers and acquisitions as well as corporate law. He advises local and international businesses in relation to all forms of private financing, from traditional or convertible debt to equity investments. Mr. Brassard has acquired specific experience in this area and can identify the challenges facing businesses interested in entering the Quebec market, regardless of their preferred route (acquisition, joint venture, creating a subsidiary, distribution agreement, etc.). In his work, he can call on the help of his vast business network (bankers, financial advisors, tax specialists and accountants) that he has built as a result of his previous mandates.